Dibawah ini merupakan rekap sementara peserta JEC 2019. Charity is one of Public Relation Division programs that held in Dsn. Kalikajang, Ds. Gebang, Sidoarjo. It has been held for a week, started from February 9th to February 12th 2019. The purpose of this agenda was to enhance building care for others in need, build shympathy and tolerance, also giving a contribution in education by teaching the students in the community. Kalikajang is one of the villages in Sidoarjo. Why this agenda took place in Dsn. Kalikajang? 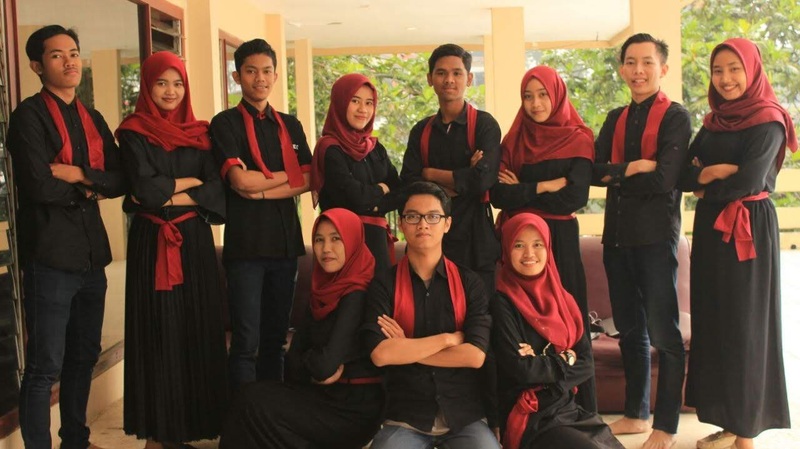 Nuril as the chief of this agenda said that they chose Dsn. Kalikajang because it was quite near from Surabaya and quite easy to reach. There are 2 ways in reaching Kalikajang, those are by riding wooden boats or walking for 6 kilometers with a muddy track. 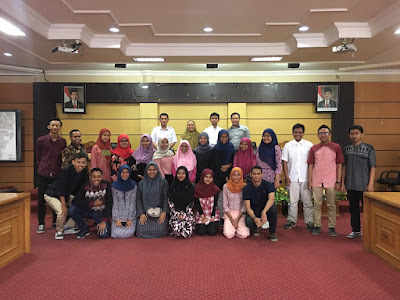 In this agenda we also gave a contribution to teach the students by doing a social teaching, the social teaching took place in MI AL ABROR which is the nearest Elementary School in Kalikajang. The distance between the school and the village is about 2-3 kilometers, but the children always have the spirit to go to school every morning with the muddy track. They always go and leave the school together. There are 6 classes in the school, each class contains of 4-6 students. Besides teaching at school, there was also an agenda to teach Al-Quran at the mosque. When the children go to the mosque they are as cheerful as when they go to school. They are very friendly to people who come to their village. Another agenda was giving courses for children who wanted to study or did their homework. The reason why this program been held was because we wanted to help others in social and education through teaching and charity. The contribution and the dedication will raise the awareness and concern of the condition of the surroundings in the community. Hope this agenda would be helpful to others. JEC (Java English Competition) is an annual event organized by student association of English teacher education department UIN SUNAN AMPEL Surabaya. 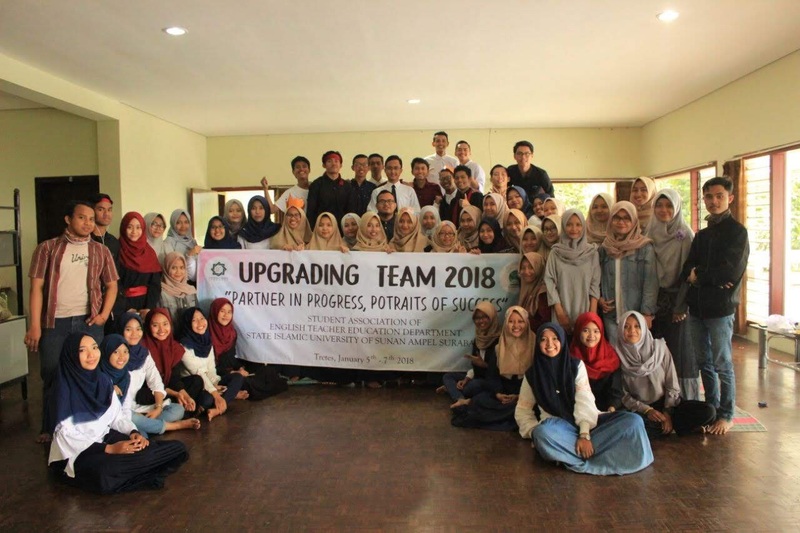 This program aims to hone English proficiency and skills through various English language competitions for middle school, high school and university students. 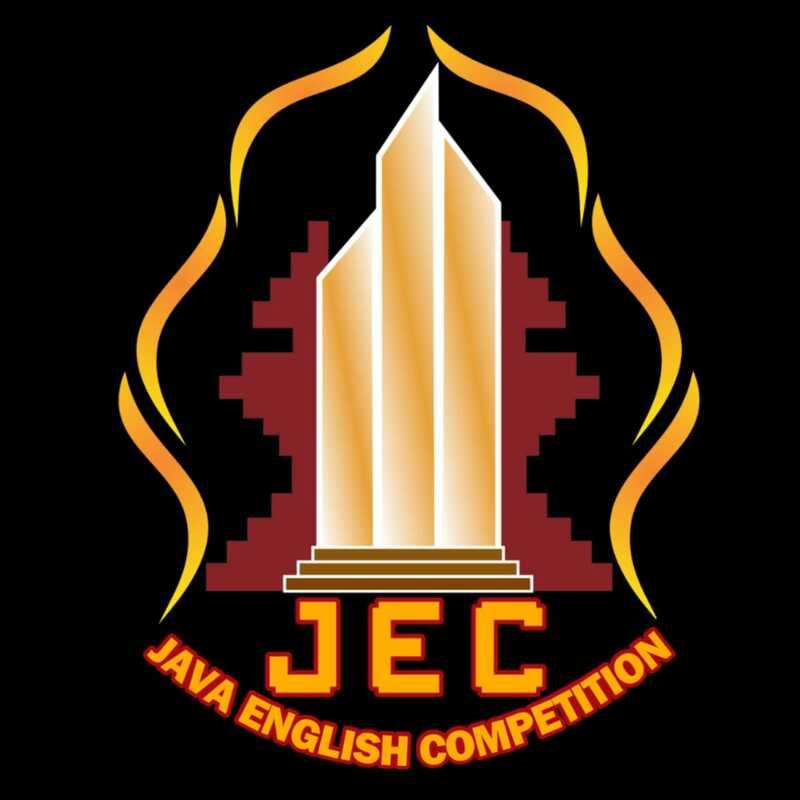 Previously, JEC was known as “Jatim English competition” because the event was only intended for students in East Java. 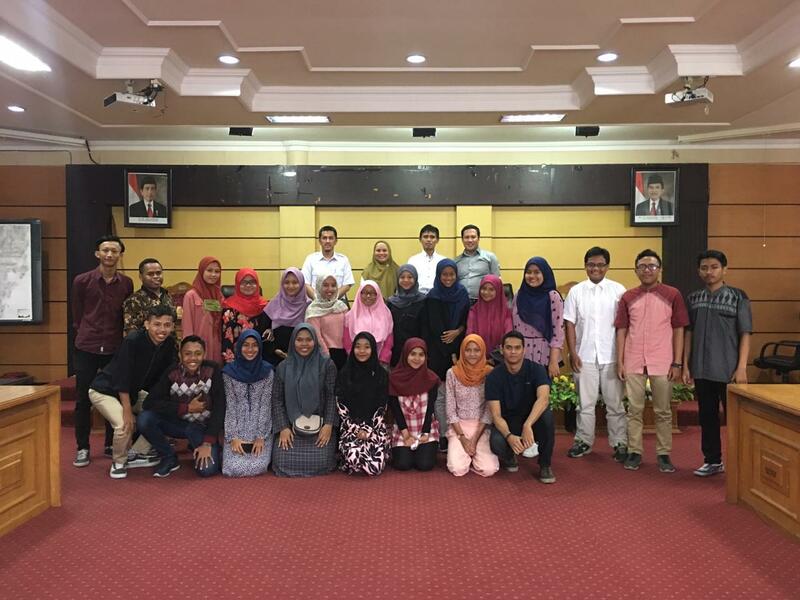 However the event was a big success, it is time for jatim English competition to expand into Java English Competition. This is also because there are many participants from outside East Java who want to join Jatim English competition. As the name implies, Java English competition participants come from various cities of Java island. The JEC committee has prepared several rayon scattered in 13 major cities in Java island which will be the place for participants to register. The thirteen cities that will be the rayon are in Surabaya, Mojokerto, Lamongan, Kediri, Pasuruan, Malang, Bojonegoro, Madiun, Jakarta, Bandung, Semarang, Jember and Bangkalan. Last year, the English competition held in September 2018. It was attended by 1,442 participants from all over East Java. 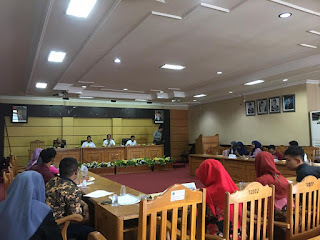 The Java English competition participants in 2019 are expected to increase because of the wider area coverage besides there are more cities as the rayon for Java English Competition. Java English competition consists of four competitions. 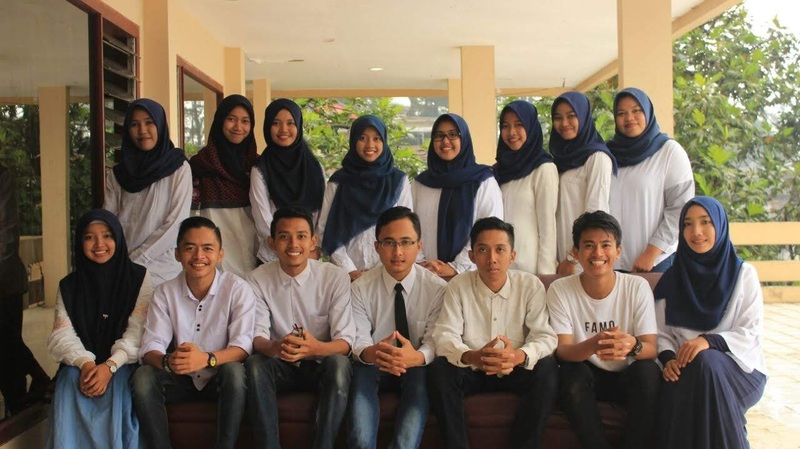 They are English Olympiad, story telling, speech contest, and Essay Competition. First, English Olympiad is a written test that can measure students' English skills. This competition is for junior and senior high school students in Java island. In its implementation, the English Olympiad consists of 3 sessions of qualifying, semifinal and final round. The qualifying round will be conducted in each rayon which includes vocabulary, grammar and reading. The participants will proceed to the semifinal which be held on the campus of UIN SUNAN AMPEL Surabaya. In the semifinal round participants will be asked to make essays in English within 60 minutes regarding case studies related to sub-themes. Meanwhile, story telling is a competition that is intended for junior high school students. 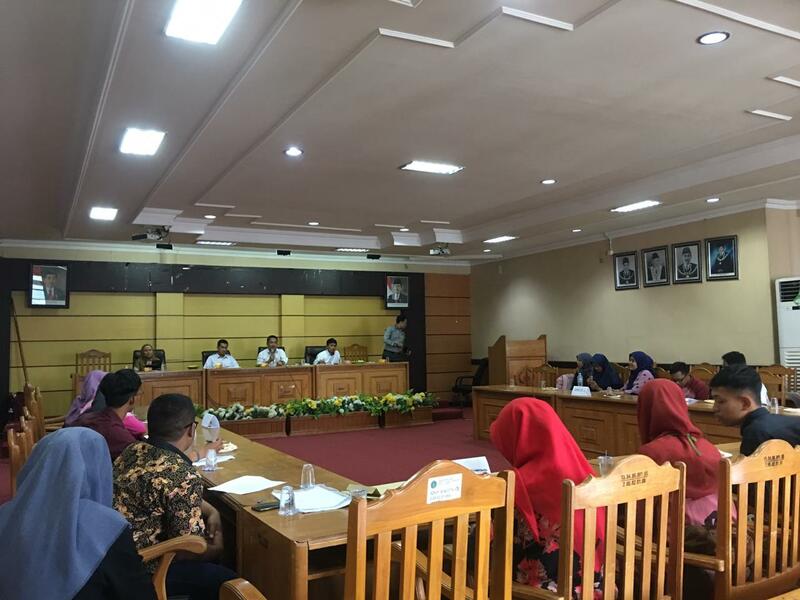 The story telling competition consists of two rounds, the preliminary round and the final round, both of them will be held on UIN SUNAN AMPEL Surabaya. Participants will dig in according to the specified theme. Participants are not allowed to bring the a text in the competition. The practice of speaking is important when learning English. Learning to speak English can increase our knowledge about vocabulary. For high school students who have the ability to speak English can take part in Speech Contest. This competition could improve the ability to speak English and develop self-confidence. The last competition is essay competition which was intended for university students throughout Java. University students who have writing skill could enroll to this essay writing competition. Participants who have registered will be asked to write essay in English and consist of 450-650 words according to the theme given. Participants with the best scores will present their essays in semifinal and final round. 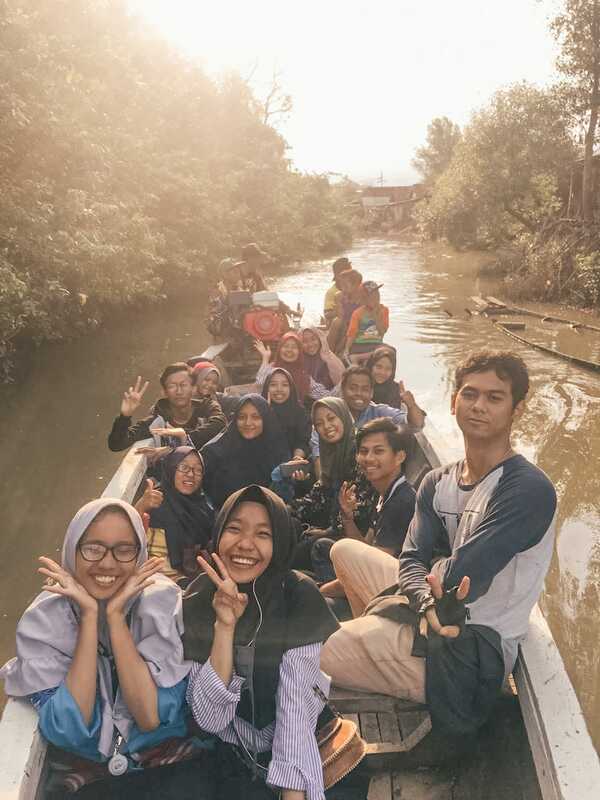 We're coming with the upgraded one, from Jatim English Competition to Java English Competition. Please look forward for us . . !